When The Salon Look contacted me to collaborate with them, I was very excited and agreed almost instantly. I've heard of The Salon Look, and with their recent rebrand and new look, the e-commerce site has promise to be a contender in the beauty stakes. The Salon Looks sells a variety of high street products, alongside some brand names that I have never even heard of before (this might be because I'm a bit useless with names). Products are slightly limited, but like I said, this is a new beauty website so it's just going to grow and get bigger! I love the addition of 'gifts' and an 'outlet' - great to keep an eye on for any beauty bargains. It's also got a great little interactive sidebar, featuring the latest offers, social updates and blog posts. I do love it when websites host their own blogs (as long as it doesn't end up as a serious product advertisement! ), but with the help of its Twitter account, its full of beauty hints and tips to help make your beauty life easier and expense-free. The Salon Look is pretty hot on competitions and offers at the moment too. If you create a new account with The Salon Look, you will be entered straight into a free prize draw to win a 5-night stay in Marrakech! Not only that, but there's currently an offer where, if you spend £30, you get £5 off when you mention the code MOROCCANOIL, which is pretty decent, and definitely helps during the Christmas period (especially with the added free delivery! Sa-weeeeet). 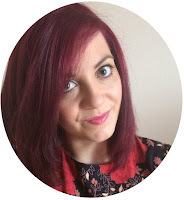 Have you checked out The Salon Look? What's your favourite beauty website? 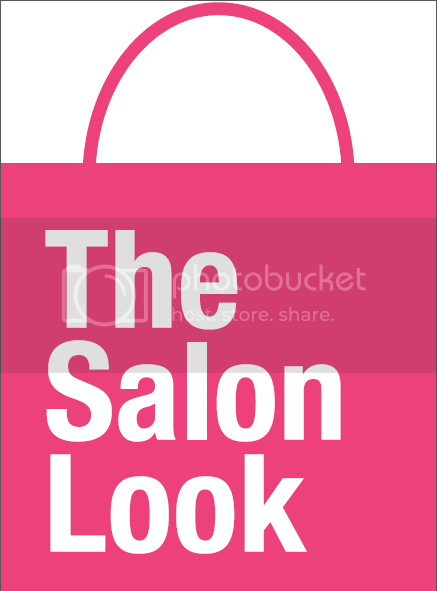 It a great news that salon look going to offer wide range of beauty care products. Now its very easy for every lady to purchase beauty care products as per their need and choice. My wife is also very curious to experiment different beauty care products. Recently she purchase a new beauty care kit from Panasonic. I will recommend her to visit this site and explore the beauty care products as per her need.